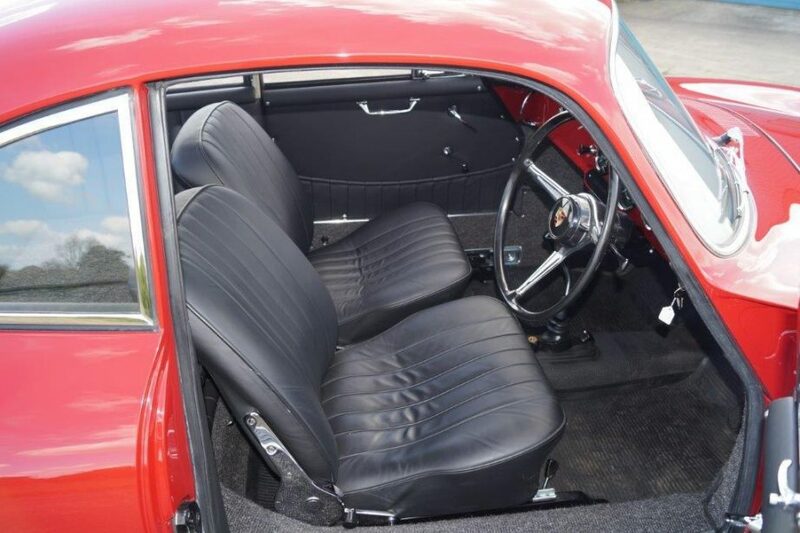 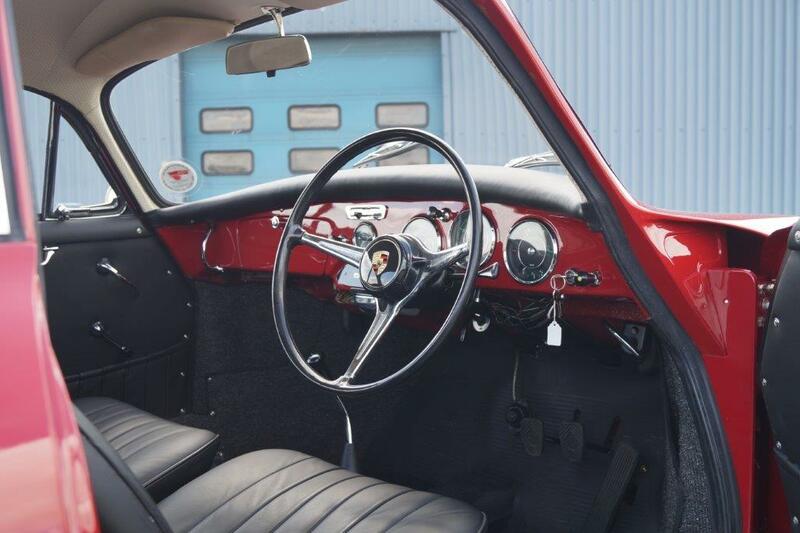 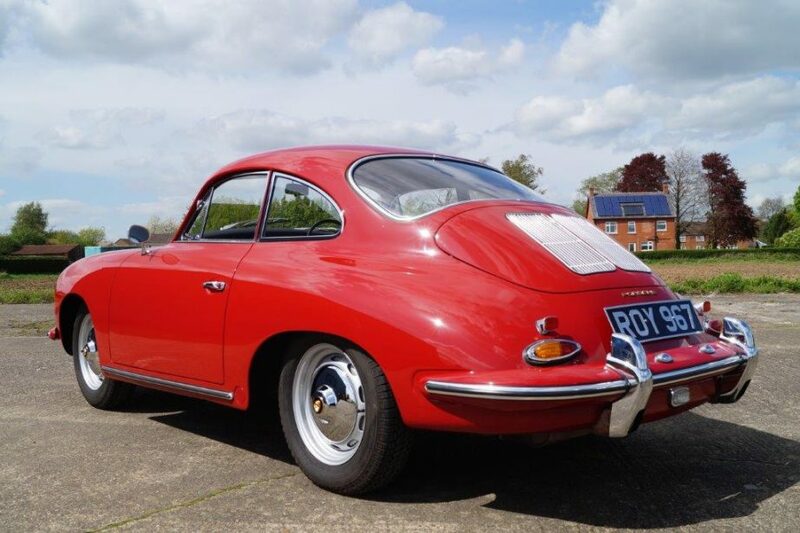 1963 356 BT6 Coupe right hand drive. 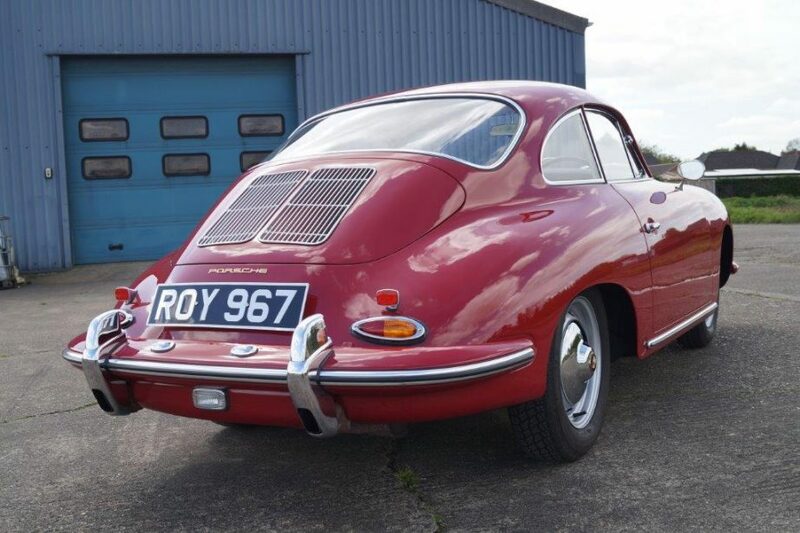 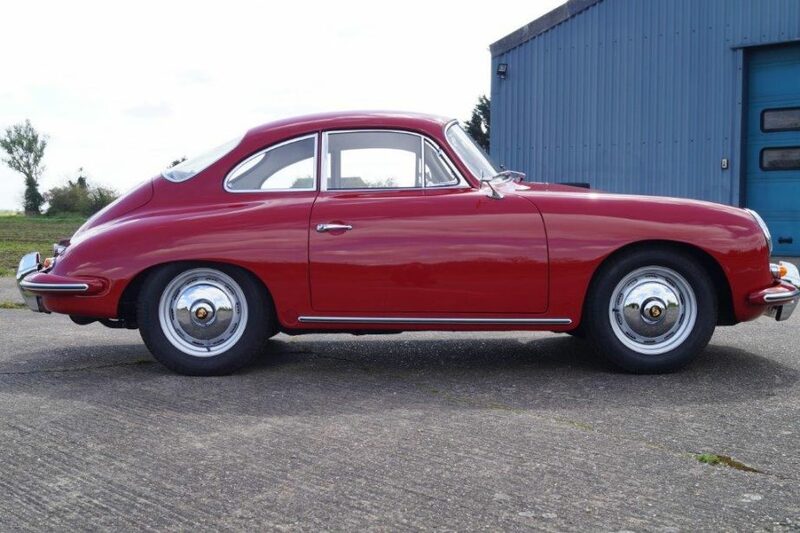 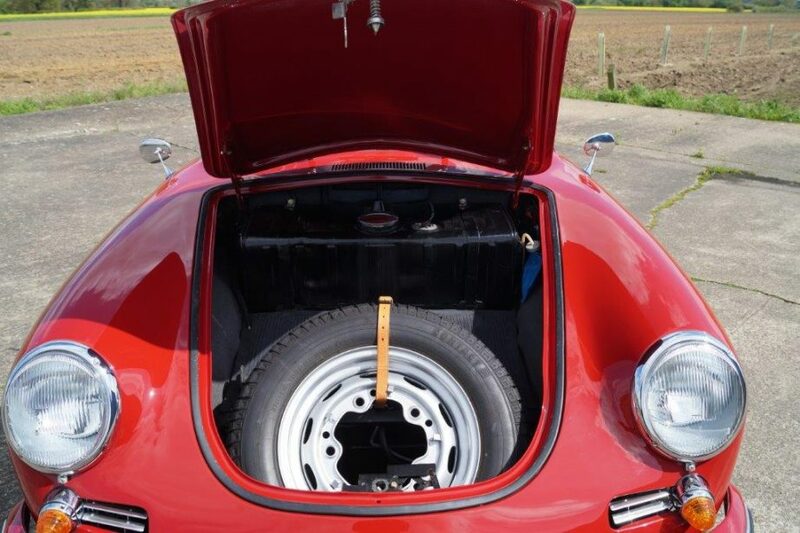 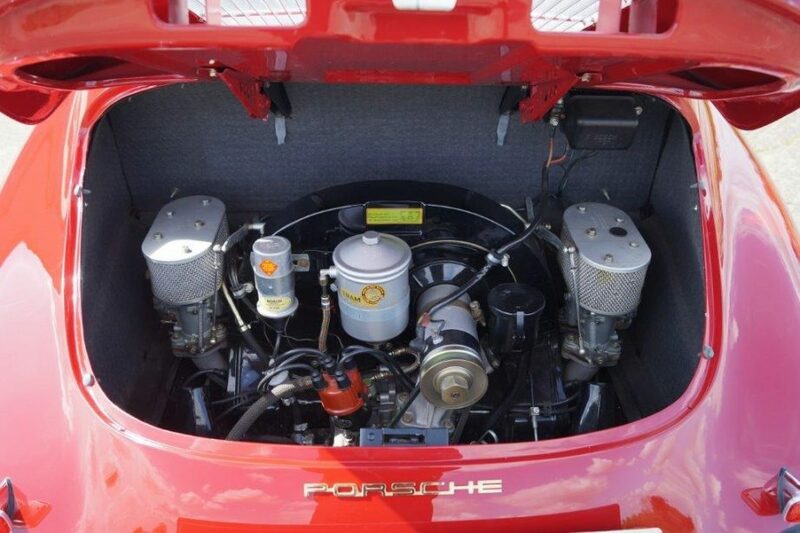 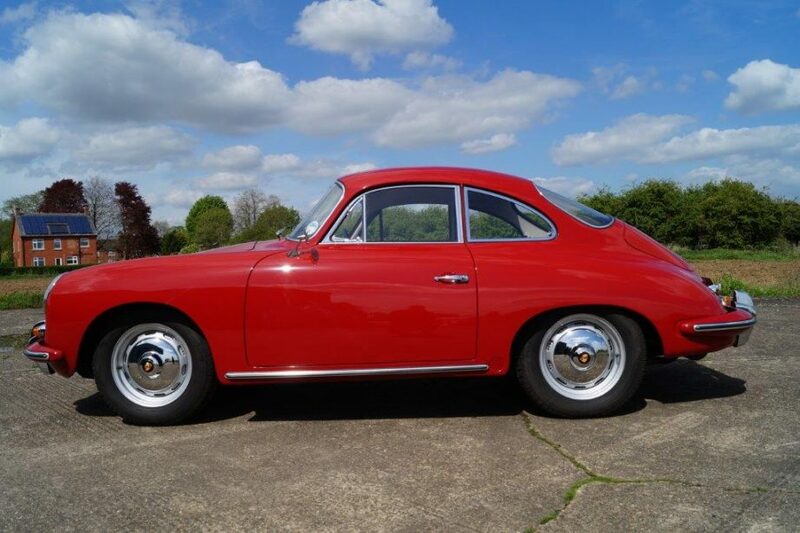 A full restoration was carried out by Gantspeed which was completed late 2010 and has only covered a mere 2300 miles since. 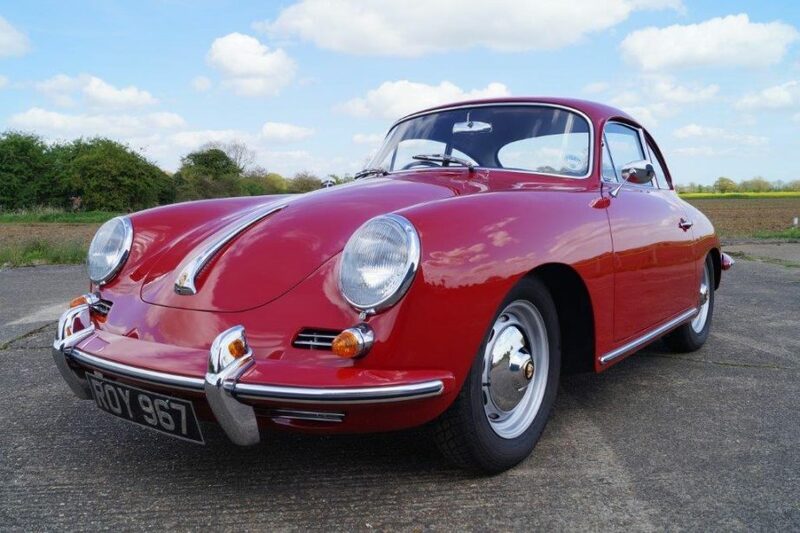 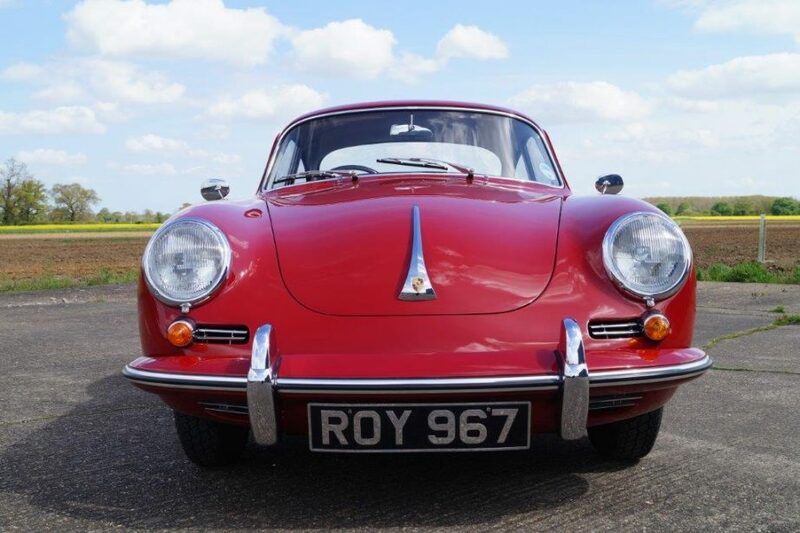 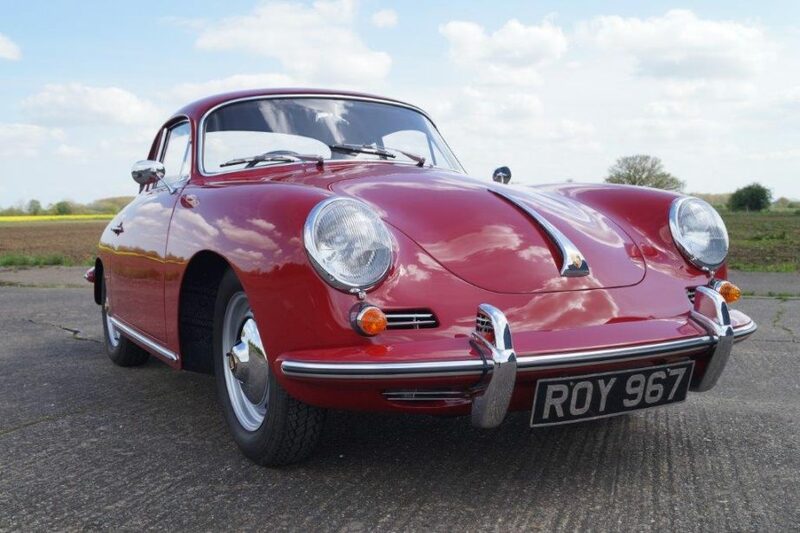 finished in ruby red with black leather interior and although not the original engine is fitted with the desirable super 90.
in stunning condition and ready to be enjoyed.